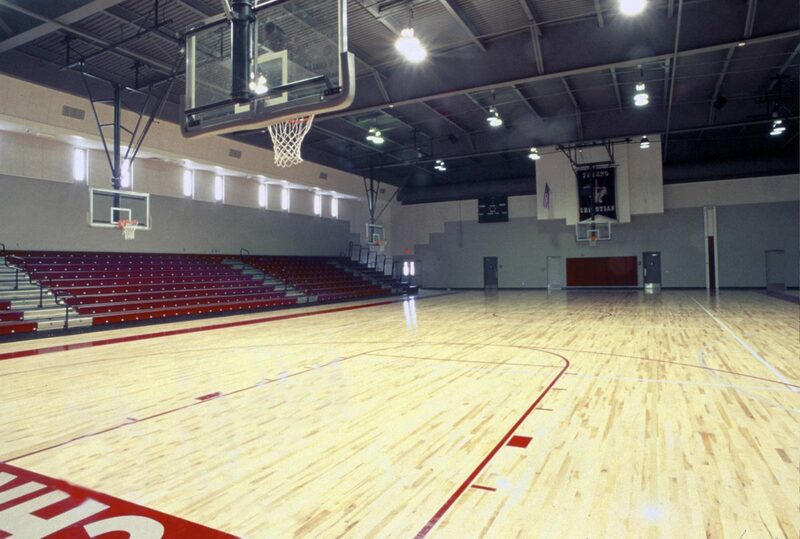 Gymnasiums are large, over-sized rooms filled with hard reflective surfaces that can’t absorb the reverberating sound waves reflecting around the room. 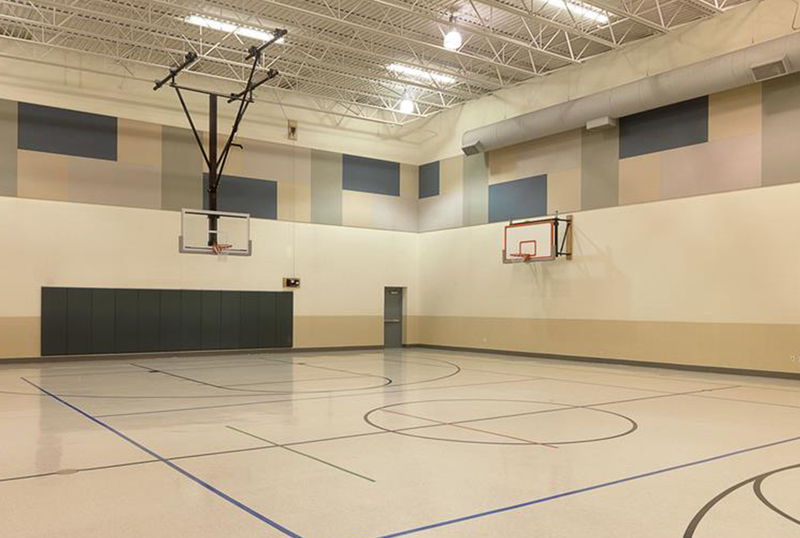 Whether you need a retrofit acoustic solution or one added after the fact, All Noise Control can help you solve the problem of reverberation and echo in the gym and multi-purpose rooms. With hard reflective flooring and walls like the concrete block and hardwood floors, there is always a need to consider noise reduction for Gym and multi-purpose rooms during construction and afterward. All noise control has multiple products such as ceiling banners, clouds, acoustic wall panels and more that can hang or be fitted into gymnasiums, auditoriums, cafeterias and other multi-purpose rooms to solve a host of Gym and Multi-Purpose Noise issues. Our sound specialists understand that being able to clearly understand conversation and speech as well as quality sound for music and events is essential and takes a working knowledge in acoustic solutions. All Noise Control makes these noise absorption products to be the best quality and very cost-effective and reasonable for typical facility budgets. While budget-conscious our sound specialists to not ignore or comprise on certain sound reverberation problem or noise control issues. We decide the critical function then add ancillary functions balancing all so that you are left with superior sound in your multipurpose room. This approach is important as most multipurpose serve “multi” functions. Cafeterias, gymnasiums & auditoriums.